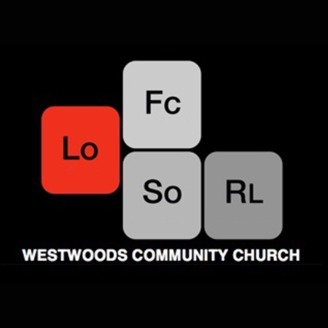 This is the weekly teaching from Westwoods Community Church in Lakewood, CO. Our vision is to see an excited community of believers passionately committed to loving and following Christ, loving and serving others and loving and reaching the lost. 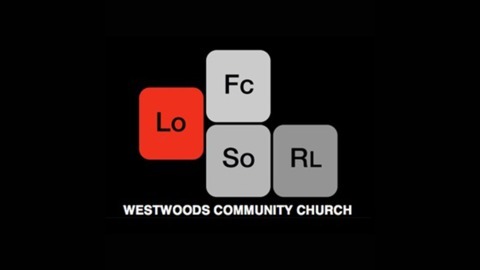 westwoodscommunitychurch.org. This is Week 6 of our One Day series, looking at how we see Jesus throughout the Old Testament. What unites the story of the Bible is not simply a plan or a promise; it's a person and his name is Jesus. Because of the cross, we live in hope, love, connection, and freedom.